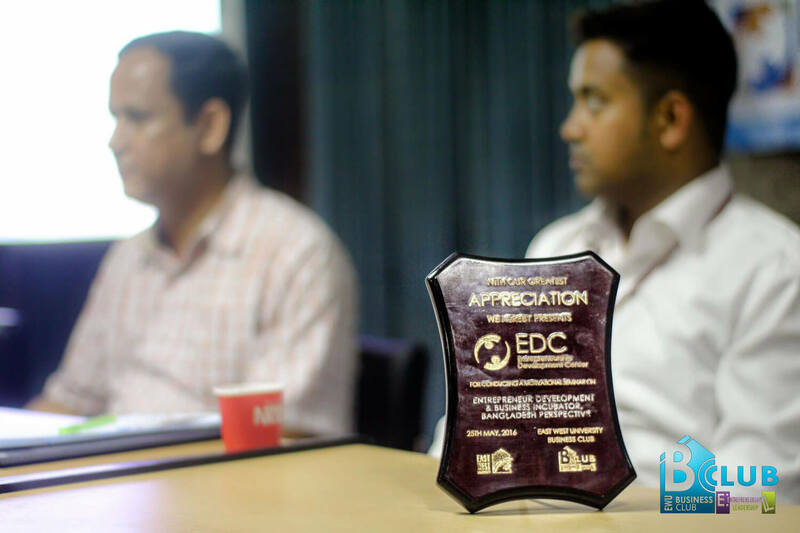 Entrepreneur Development Center (EDC) is a highly devoted organization that works for the development of entrepreneurs through motivation, community, idea, training, research and incubation. 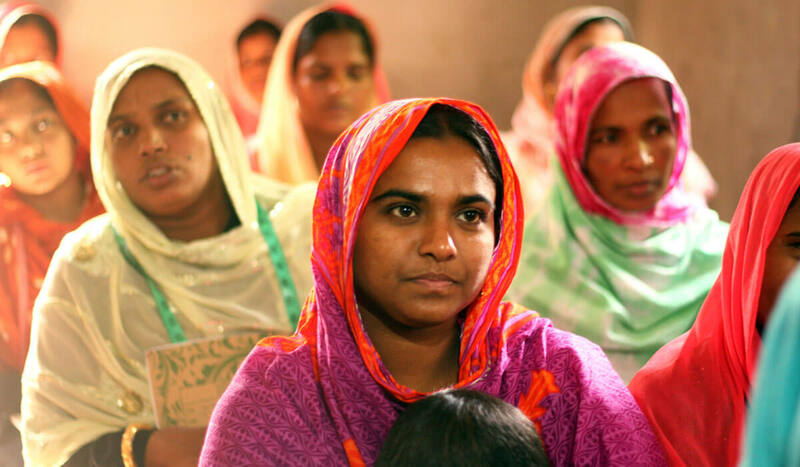 Being a non-profitable organization, EDC is not working on fund-giving. But the team is looking for creating easy loan facility for entrepreneurs incorporating with different financial institutions as well. As this organization cherishes the same view as we have, we support their program. 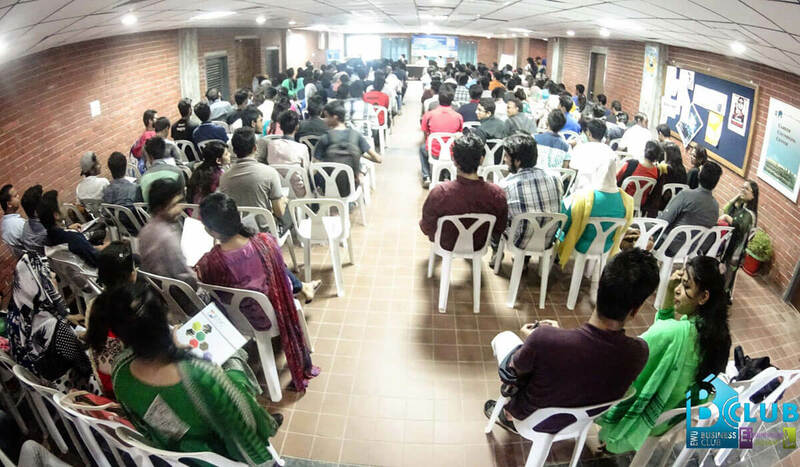 We also have taken some initiatives to provide counseling and community to entrepreneurs from all over Bangladesh and try to enrich their business knowledge and network jointly. Under our some of the visionary projects, presently our team is working relentlessly for encouraging youths to be entrepreneurs and availing easy loan, special discount on training, case study. FAIZ Foundation is committed to filling up the gaps that we have in our society with the combined efforts from the people of all spheres. We also look forward to other organization and people’s cooperation.